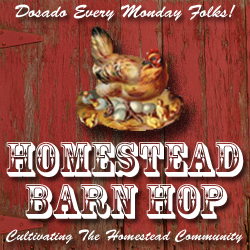 ← Do homesteaders make better parents? Posted on April 15, 2013 by BAFarm	• This entry was posted in Gardening, Homesteading and tagged chemicals, environmental working group, EWG, gardening, Homesteading, spring, summer, sunblock. Bookmark the permalink. I’m not a big fan of our 20-30 something generations notions that anything can be ‘fixed’ with a pill or a large dose of some man made chemical. Amen to that, although my decidedly not 20-30 something parents think that everything can be fixed with chemicals without regard to environmental/health impact. I always think of the Lily Tomlin movie: Incredible Shrinking Woman when I think about what modern manufacturers want us to put on/in our bodies!